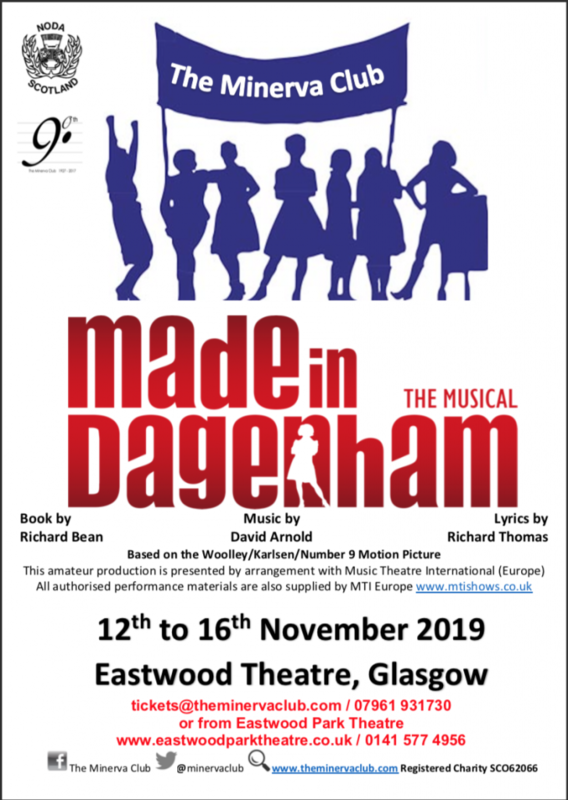 Based on the 2010 film of the same name, Made in Dagenham is drawn from the real-life 1968 sewing machinists strike at the Ford factory in Dagenham, Essex. This strike was influential in the passing of the Equal Pay Act of 1970. The musical focuses on the leader of the strike, Rita O’Grady, as she encourages the women of the Ford factory to walk out after they are re-classified as unskilled workers, while their male counterparts see their wages increase. After Rita is patronised and snubbed by the factory at a union meeting, the women’s grievances over their worker status turn into a fight for equal pay. Determined not to be treated like the poor relation, the women vote unanimously to strike (“Everybody Out”) and encourage the women at the Liverpool factory to strike also. However when the American bosses fly in and lay off 5,000 men as a result, including Rita’s husband, Eddie, cracks begin to show in the women’s solidarity. Risking her marriage and friendships, Rita continues her efforts for equality and gives a rousing speech at a televised Trade Union Conference (“Stand Up”), leading to the passing of equal pay within the union. As Eddie finally recognises his wife’s achievements, the women celebrate their life-changing success. You can order tickets via your favourite Minerva Club member or by e-mail to tickets@theminervaclub.com.